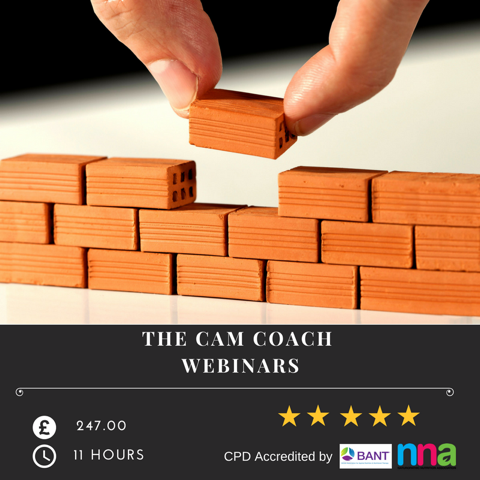 Our online Success in Business online course is based upon 10 years of research and study, our best selling book THE CAM COACH and successfully mentoring many hundreds of Coaches and therapists over many years with a 100% track record of success. Our new “Success in Business” online course does just that. 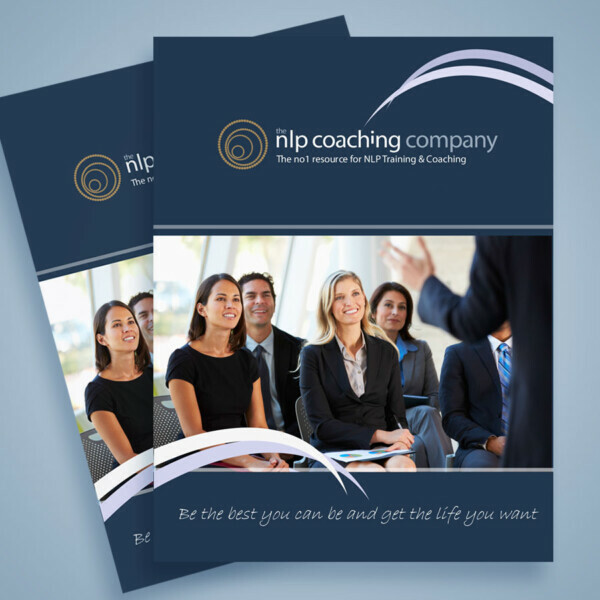 It consists of eleven lessons specifically designed to improve success within your CAM Business or Clinic. Each lesson will be presented through video format with additional pdfs by our two trainers Mark Shields and Karen Shields. Please be aware as you proceed through the course we refer to clinical hypnotherapists, NLP Coaches, Life Coaches, Nutritional Coaches and EFT Practitioners as CAM Practitioners or simply Practitioners. This is the industry name for them and simply means Practitioners in Complementary Alternative Medical Practitioners.